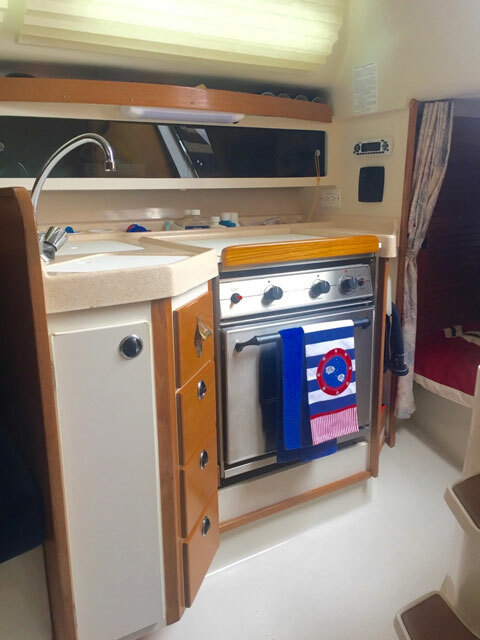 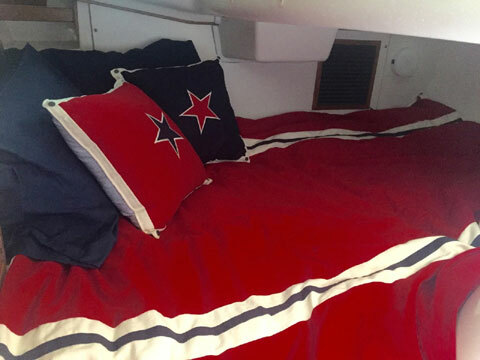 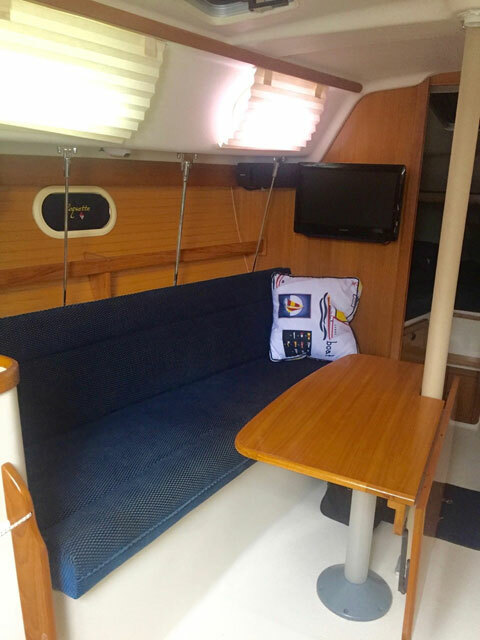 The 2003 Catalina 28 Mk II is an exceptional day cruiser with amenities and sleeping accommodations for as many as six persons for your overnight or weekend get aways. 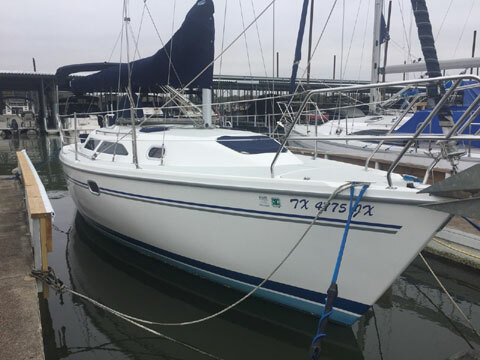 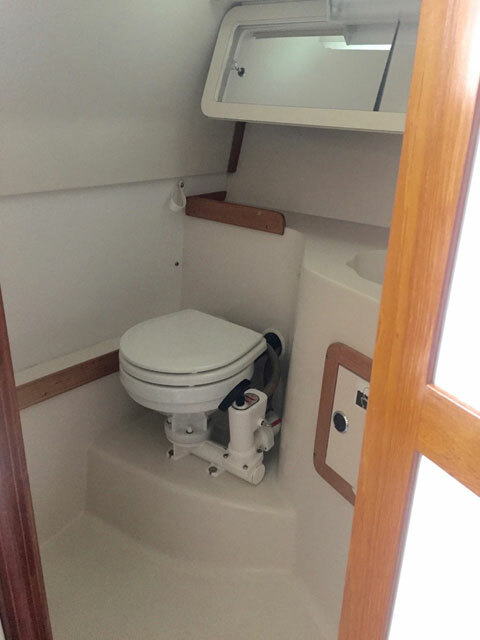 This fresh water Catalina has been well maintained and is in excellent condition. 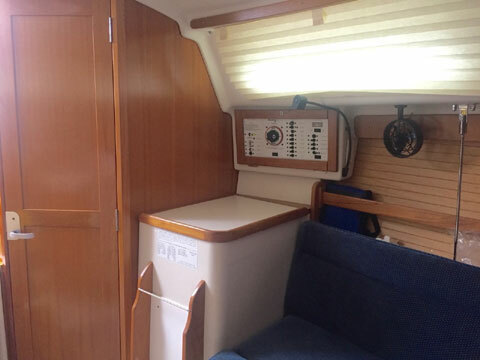 The Catalina 28 has a clutter free deck. 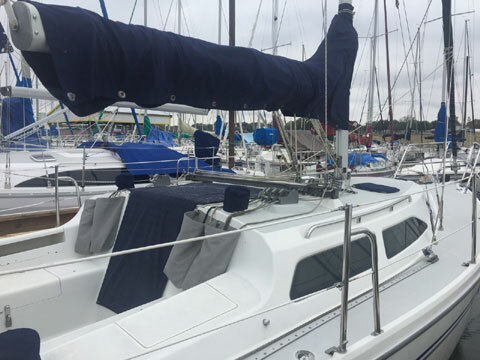 You will find moving from the cockpit to the foredeck a breeze, especially with wide decks around the shrouds. 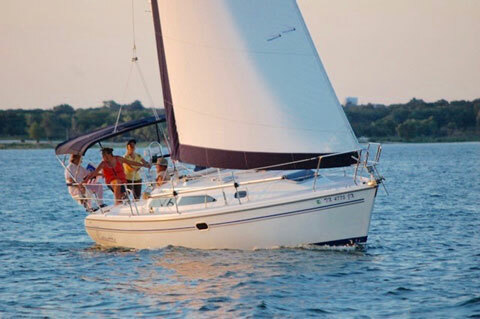 Reefing is a breeze with a single line reefing system on the main & the furling head sail.